RMU108, Full-Range PA Speaker Cabinet from Bose in the RoomMatch series. 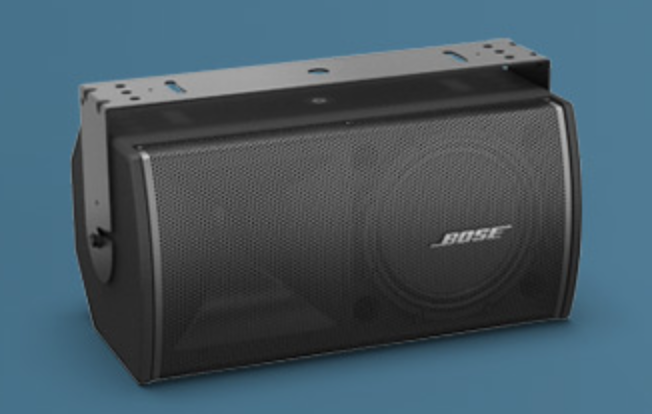 Bose completes its RoomMatch Utility auxiliary speaker series with three full range models. 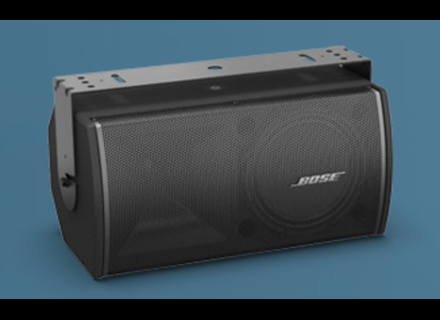 The new Bose RMU105, RMU108 and RMU206 are compact full range speakers designed to be installed under a balcony to reinforce the PA system in concert halls or theater venues. All the models are equipped with a Bose EMB2 compression driver for midrange/highs and either one or two woofers. New discounted Catalinbread Blems Catalinbread has launched small quantities of its pedals which finish is not quite perfect and that you can purchase for a reduced price.